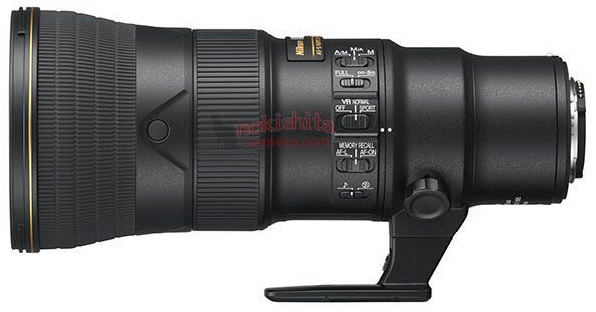 Press pictures of the Nikon AF-S NIKKOR 500mm f/5.6E PF ED VR lens leaked online (via Nokishita). We have already seen this lens - see this and this post. The official announcement is tonight. 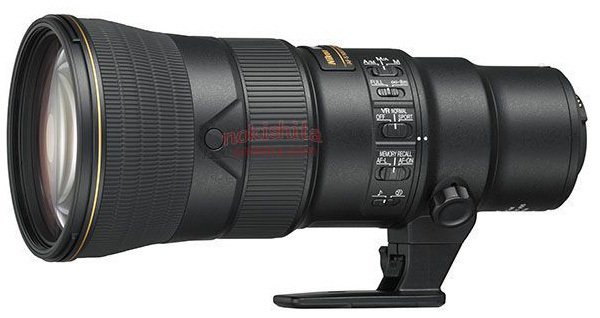 This entry was posted in Nikon Lenses and tagged Nikon AF-S NIKKOR 500mm f/5.6E PF ED VR lens. Bookmark the permalink. Trackbacks are closed, but you can post a comment.